New Zealand Remembers its fallen with a special Azaan remembrance at Canterbury University. Hundreds of students stood by is silence whilst one of the victims of the vicious attack last week, recited the Muslim call to prayer. 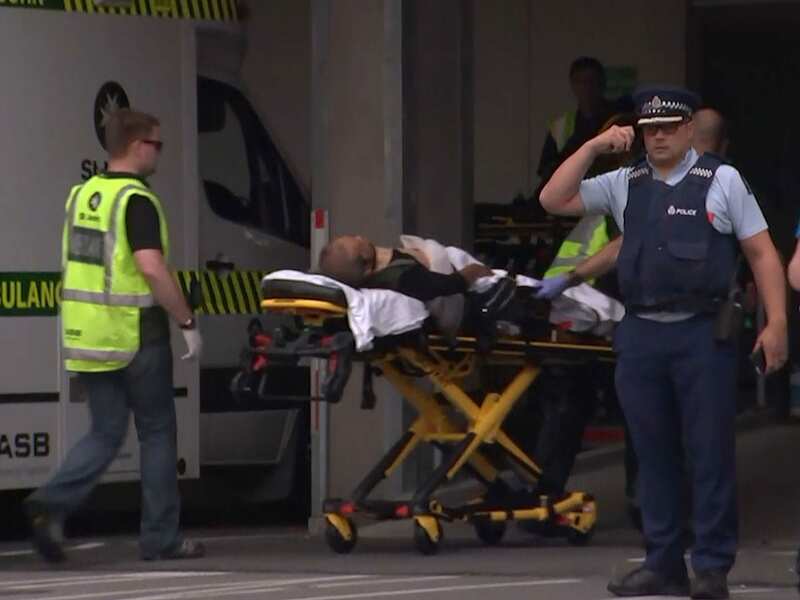 Later this week New Zealand to broadcast Azaan on Friday in solidarity with Muslims. Following on reforms New Zealand will ban military-style semi-automatic and assault rifles under tough new gun laws following the killing of 50 people in the country’s worst mass shooting, Prime Minister Jacinda Ardern said on Thursday.